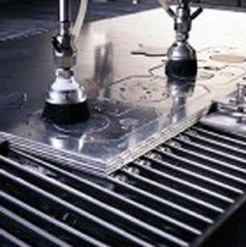 Houston Water Jet (HWJ) has been servicing customers since 2000. HWJ started in 2000 with one 6’ x 12’ machine and has steadily grown with our customers. In 2007 HWJ opened in its’ own facility and added a 6’ x 24’ water jet. To continue providing high quality parts to our customers, a 5-axis machine addition in 2011 expanded HWJ to four total machines with greater capacity to service customers. What started with one machine and one employee has grown into a four machine and eight full time employee operation. 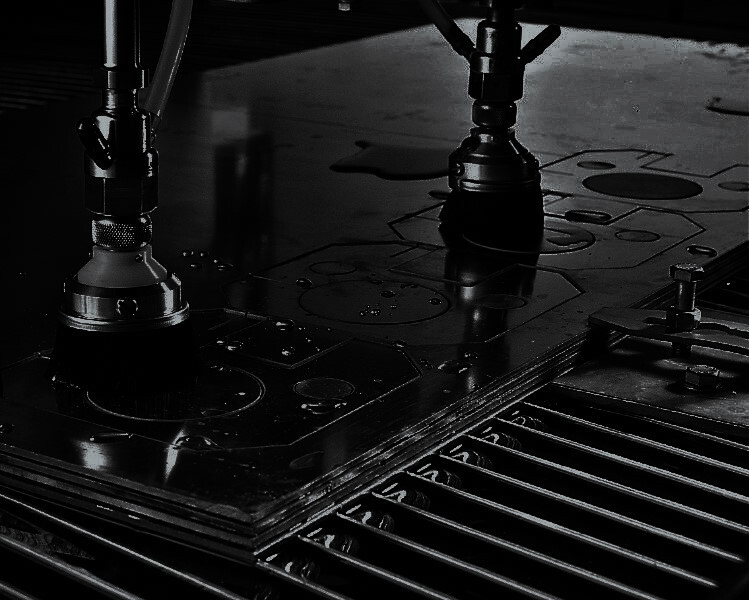 With 14 years operating experience and over 40 years of water jet knowledge, Houston Water Jet is the premier water jet service provider for Oil & Gas, Aerospace, Gasket and non-traditional material job.